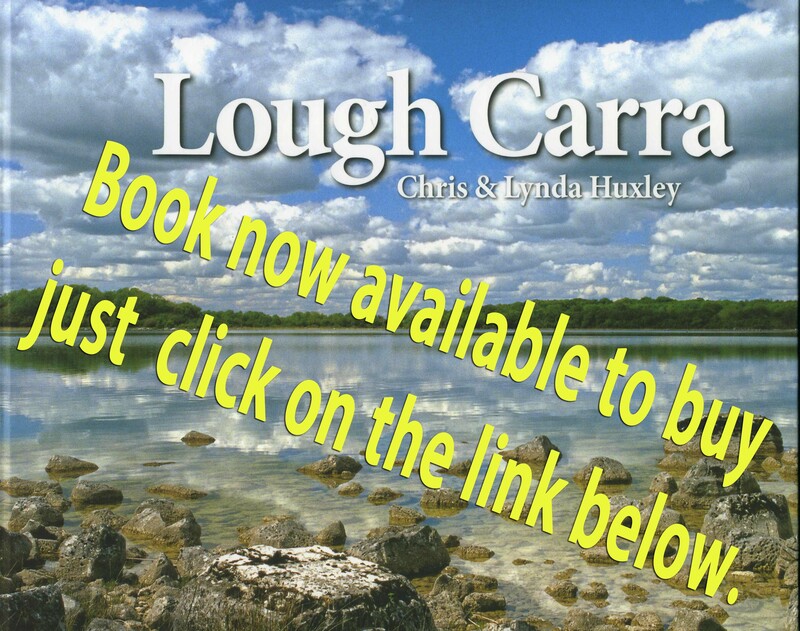 In this section you will find information on the birds of Lough Carra. The information comes from a variety of sources over the last hundred years or so. 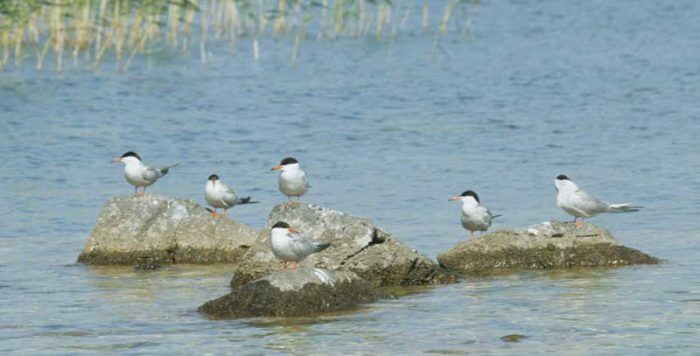 The annotated list of birds gives a general picture of which species have been recorded on or near the lake, together with notes on changes that appear to have occurred. More detailed information on certain aspects is presented in the other sections, including recent studies on wildfowl numbers. “Wildfowl” by Brian Stronach from the 1969 edition of “The Bridge”, Ballinrobe Parish Magazine 1969, the extract was supplied by Averil Staunton of www.historicalballinrobe.com from with kind permission from the Editor.